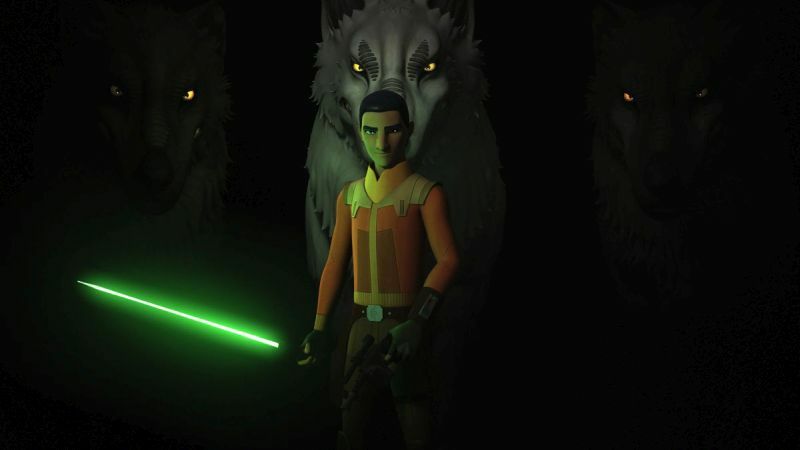 Disney has released a new promo for the Star Wars Rebels series finale episode which you can check out in the player below! The final three episodes of the series will air this Monday, March 5 starting at 8:30p on Disney XD. 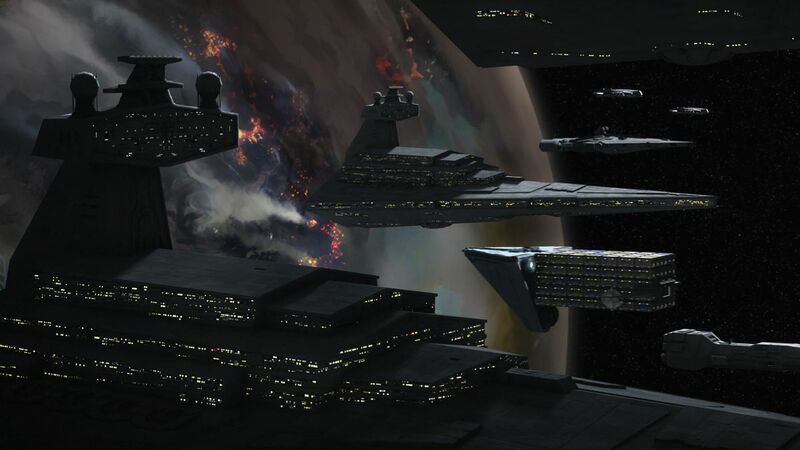 They include “A Fool’s Hope,” wherein Ezra calls in every favor he can to rally together a ragtag group for a seemingly impossible fight against Governor Pryce and her Imperial forces; and “Family Reunion – and Farewell,” where Ezra and team take drastic action to free Lothal. Check out photos from “A Fool’s Hope below! The voice cast includes Vanessa Marshall as Hera, Steve Blum as Zeb, Tiya Sircar as Sabine, Taylor Gray as Ezra, Dee Bradley Baker as Captain Rex, David Oyelowo as Kallus, Forest Whitaker as Saw Gerrera and Lars Mikkelsen as Grand Admiral Thrawn. Warwick Davis joins the cast this season as Rukh, Admiral Thrawn’s deadly assassin.